Are you someone who likes your bottiglia with your libro? Well, these two are Italian words meaning bottle (for bottiglia) and book (for libro). And why we asked you this question? Because if your answer is yes, we have an exciting product that might interest you. The product is called Librottiglia (combination if Libro and Bottiglia). 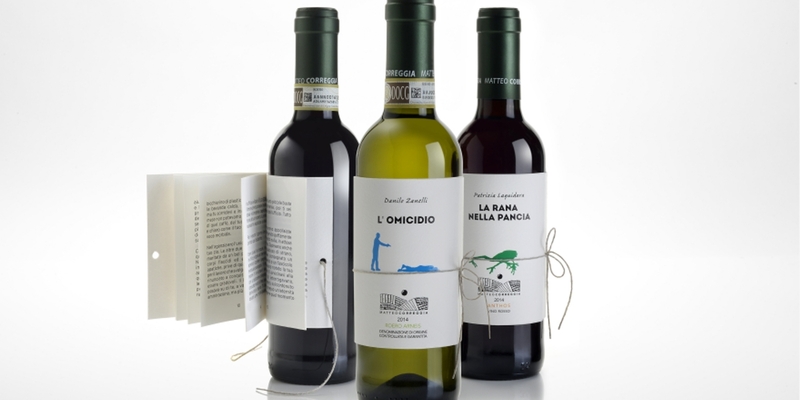 It is a limited edition collection of wines and each wine bottle in this collection comes with a short story in the form of a tiny book as a part of the wine packaging. 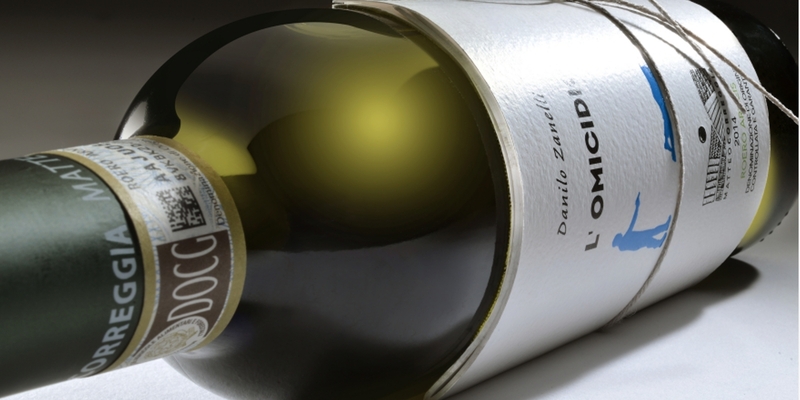 The project has been designed and executed by Reverse Innovation and the Matteo Correggia winery in Italy. 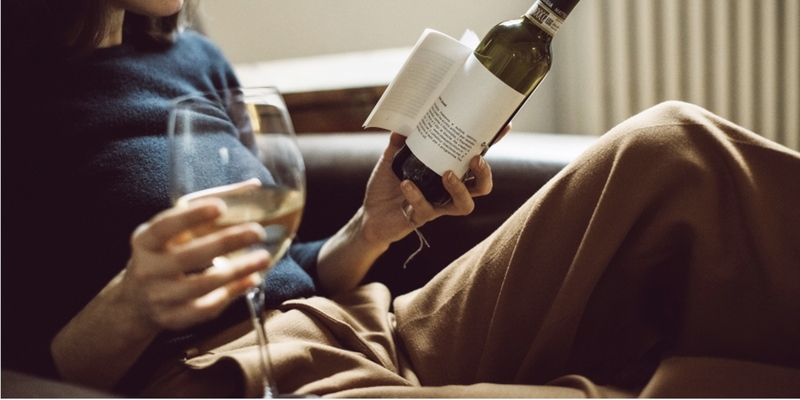 The packaging design of this product is distinguished and innovative.It comprises of a small book book bounded to the bottle of wine. 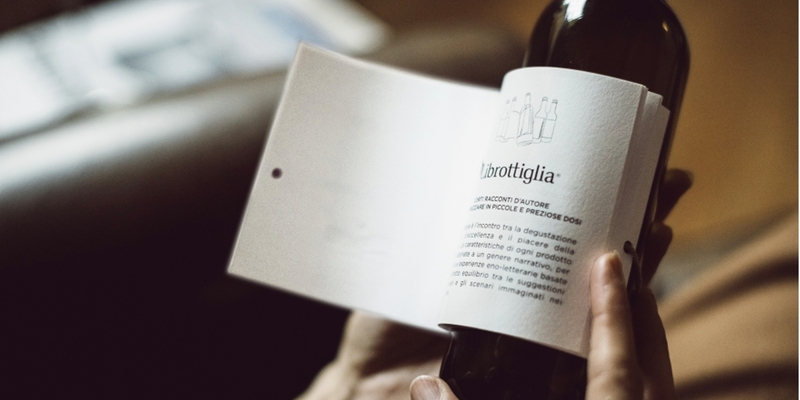 The cover of the book works as a label for the wine. But the designing opus doesn’t stop at the label. You can turn the pages and what lies ahead is a literary trance. The book is colorful and has text along with minimal illustrations. A piece of twine binds the book to the bottle. 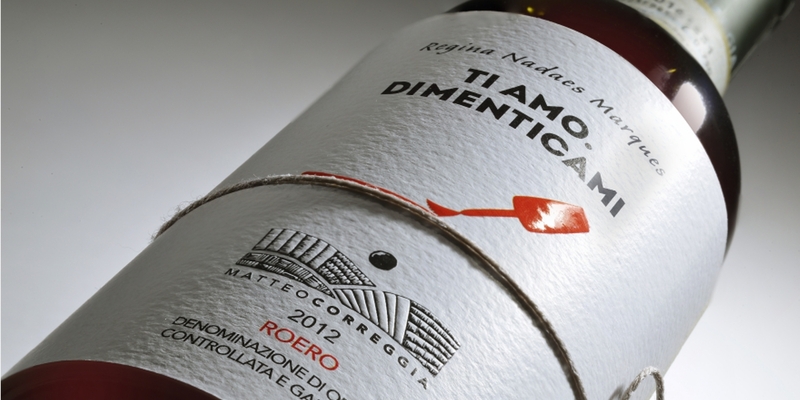 The twine doesn’t go insignificant and adds to the design value of the bottle. The tiny binded book comes with high quality textured paper to provide with a delightful reading experience. 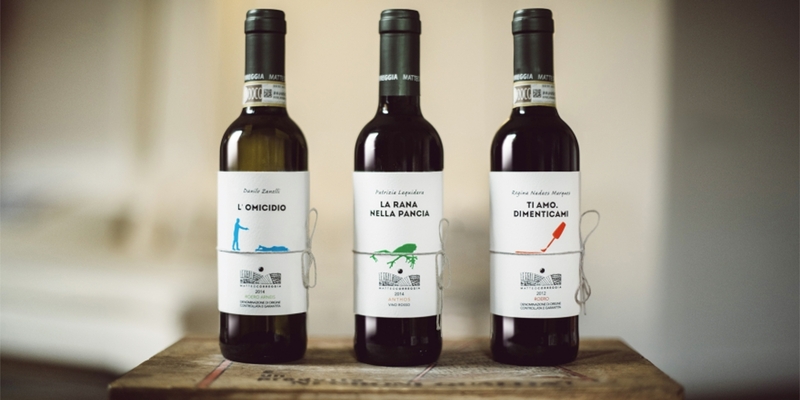 The design studio collaborated with three authors who wrote the stories for the wine label. Regina Nadaes is the author of “ti amo. Dimenticami”, (meaning I love you. Forget me). The name itself give reference for the romanticism.The second story is a interesting humorous mystery called I omicidio (murder) written by journalist Satirist Danilo Zanelli. The last story project is called “la rana nella pancia (the frog in the belly) written by Patrizia Laquidara. It is an interesting short story about the red anthos and about the beauty of being different and uncommon. Each story has a special cover with an interesting illustration to give an idea about what lies forward. For the volume of the drink, the creators decided that the appropriate volume would be 375 ml, which makes up for two glasses of wine. The volume is ideal for the concept and can be consumed while finishing the short story.